Mobile homes offer most of the same tax deductions available to owners of “stick-built” housing. The majority of mobile homes aren’t truly mobile, as owners park them on either private or rented property. However, if your mobile home is a recreational vehicle, it also qualifies for some tax deductions, including that for mortgage interest. The IRS definition of “home” includes any property with cooking, sleeping and toilet facilities. If you are renting land for your mobile home, mobile home lot rent tax deductible opportunities may also apply to you. Mobile home tax deductions are available to individuals who live in these residences throughout the year. Various deductions and depreciation opportunities are present. Mobile home is actually a misnomer. Unless your residence was built prior to June 15, 1976, it is considered a manufactured home by the U.S. Department of Housing and Urban Development (HUD), which oversees manufactured home regulation and requires them to conform to codes. 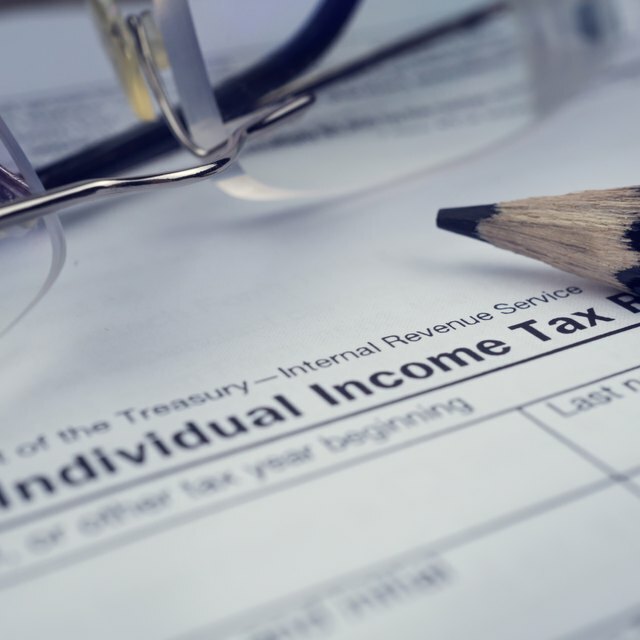 While people still use the term “mobile home,” the IRS and other agencies consider them manufactured, and these are the regulations that apply. The IRS considers a mobile home as qualifying for the mortgage interest deduction. However, the mobile home must serve as collateral for the loan, as with any mortgage. As of 2017, the deductible limit on all mortgages is $1 million, or $500,000 for married couples filing separately. Is mortgage interest on a second home tax deductible, even if that second home is mobile? The answer is yes. For mortgage interest deduction purposes, a mobile home does not have to serve as your primary residence. You may also deduct the mortgage interest if the mobile home is used for a business or as an investment property. There is a caveat with second homes if you rent out your mobile residence for any part of the year. You must reside in it for at least 14 days annually or 10 percent of the number of days it was rented for the IRS to consider your mobile home a true second home and not a rental property. The larger number of days applies in this scenario. If your mobile home is your third home, the IRS doesn’t allow the mortgage interest deduction. If you own the land on which your mobile home is situated, you can deduct property taxes. You may also qualify for mobile home park depreciation in some situations (if so, it might be worth your time to learn more about utility trailer depreciation rates). Also, if you prepaid points at closing for your mobile home, which helps reduce your interest rate, you can deduct that amount in the year you paid them. Mortgage points are also known as discount points, and that is how they may appear on your loan documents. If you live in a state offering homestead exemptions for a primary residence, a mobile home qualifies as long as it is the owner’s principal domicile. Such exemptions remove a portion of the home’s value from taxation. For example, if your mobile home is valued at $150,000 and you receive a $25,000 exemption, you are taxed on the value of a $125,000 residence. Owners of stick-built housing usually expect their properties to appreciate in value. Owners of manufactured housing do not necessarily think their homes will appreciate significantly – many will depreciate, in fact – but that is not always true. If you sell your mobile home for more than you paid for it, you can avoid capital gains taxes if the profit is up to $250,000 for a single person and $500,000 for married couple. The IRS requires that you live in your manufactured home for at least two years to take advantage of the capital gains tax break. If you are required to report capital gains, you can do so using Schedule D of IRS Form 1040. Geico: What are mobile, manufactured, and modular homes?